Earlobe repair is a technique that Skinology Clinic offers for an earlobe which has torn, as a result of overstretching or accidental tearing of the ear. It is a surgical treatment procedure in which Skinology’s Dermatology experts have restored the shape of stretched, torn and gauged earlobes. This procedure is completed in about an hour. Our dermatologist uses a local anesthetic ear block technique to make the ear completely numb for a painless repair. Sutures are removed from the earlobe 5-6 days after the surgical treatment. 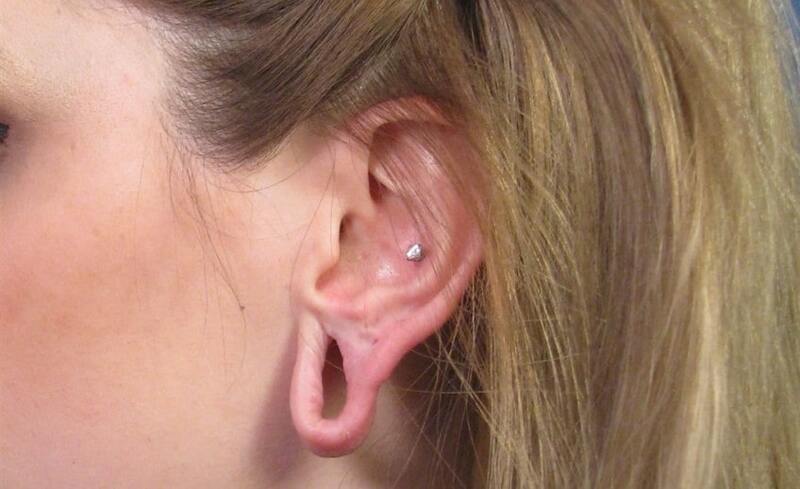 The patient can re-pierce the earlobe with a standard post, 4-6 weeks after the treatment.